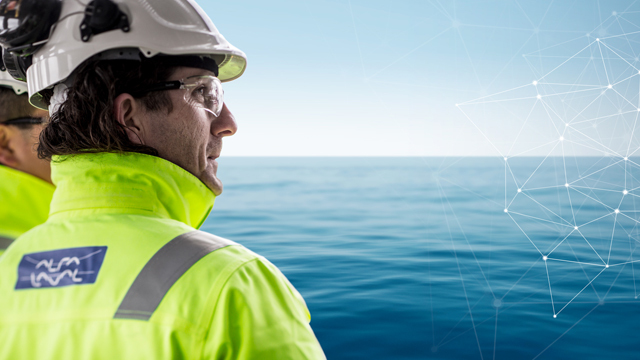 Connectivity is a catchphrase in today’s marine industry, but Alfa Laval is taking concrete steps to make it a reality. 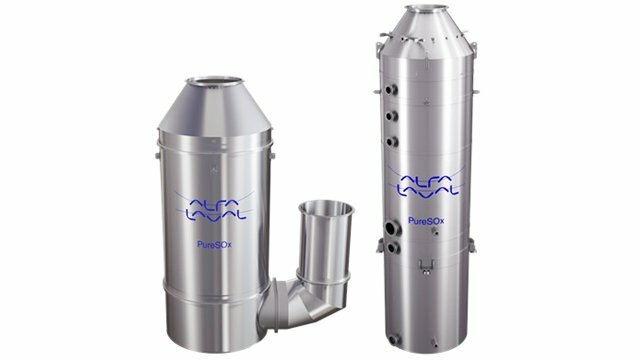 With a new connectivity programme for Alfa Laval PureSOx scrubbers, the company is adding value for exhaust gas cleaning customers. The solution promises both simplicity and even greater reliability in SOx compliance. With nearly 100 systems in operation and in compliance, Alfa Laval PureSOx is already a trusted solution for meeting the SOx limits posed by Emission Control Areas (ECAs) and the 2020 global sulphur cap. 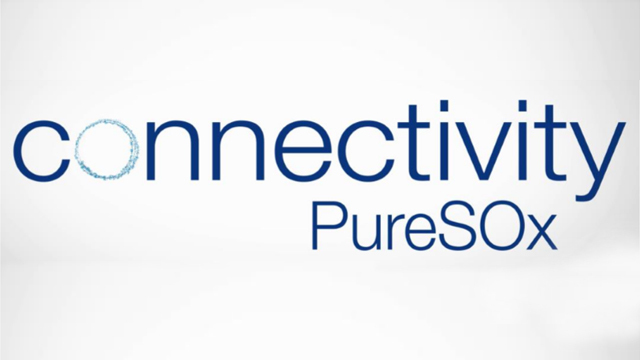 With the launch of the new PureSOx connectivity programme, it will put customers even farther ahead, providing new ways to save time and money. The programme builds on the new Alfa Laval Remote Emission Monitor (ALREM), a data reporting and storage device that is part of all new PureSOx orders and also available for retrofit. "Customers want to eliminate hassle and downtime, so that they can spend more time performing,” says Olaf Van Heerikhuizen, Manager Service Gas Systems. “Connectivity is the key, as we’ve already seen in ALREM projects with major PureSOx customers. 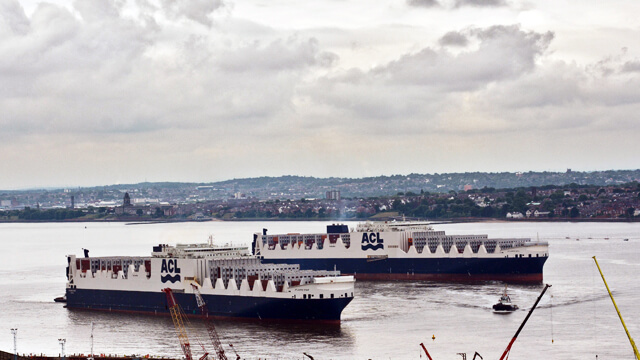 The ALREM lays the groundwork for a range of data-driven services that will make compliance – and life on board – much easier." 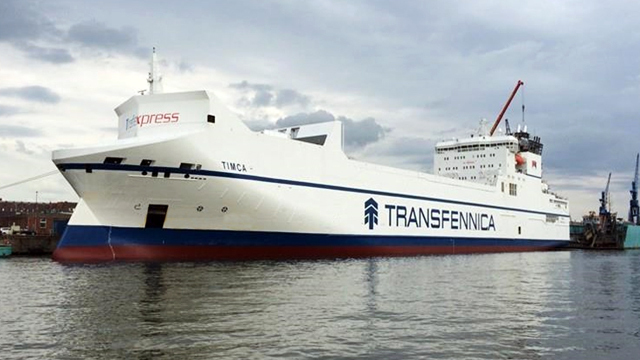 If they choose, customers can also review the data for their vessel or fleet via an online portal. Accessible on a subscription basis for a simple monthly fee, the portal lets them view their vessel’s route and receive a SOx compliance summary for the dates they select. The capabilities of the ALREM go far beyond reporting, which paves the way for additional services to come. The system can log not only the required compliance data, but also PureSOx diagnostic and performance data that can be sent to the cloud for processing by Alfa Laval analysts. This provides a foundation for condition-based maintenance services and new levels of scrubber optimization.